Ready to have some fun? Join us for one of our most popular school programs. Munch some matzo, spin a dreidel, and enjoy the happy holiday stories of Chanukah (November-December) and Passover (March-April). Every winter and spring, students of all backgrounds sing, act, eat, and celebrate together. Frogs! Locusts! Wild Beasts? What is happening on Eldridge Street Come Celebrate with Us as we sing, act, and nosh our way through the ancient story of Passover! Experience the Jewish Festival of Freedom and discover what freedom means to you. Designed for students of all backgrounds with no prior knowledge of Jewish holidays needed. 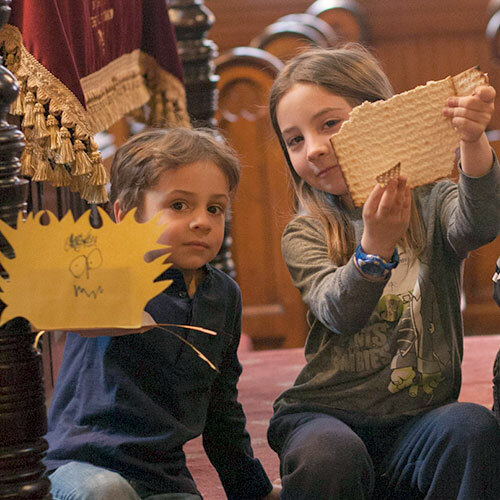 Open the ark, step onto the bimah (reader’s platform) and explore the diverse traditions of the Jewish people. 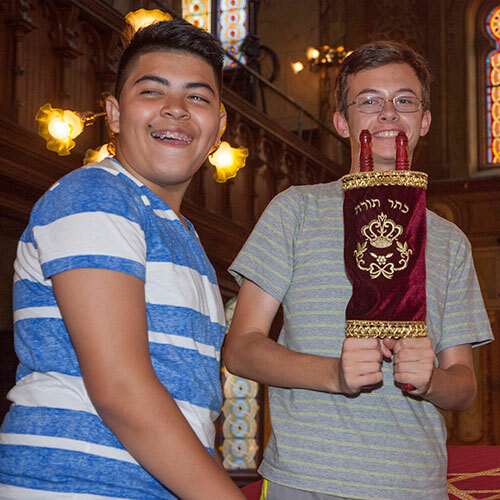 This hands-on interactive program encourages questions and discussion and introduces students of all backgrounds to the historic Eldridge Street Synagogue. So You’re Celebrating a Bar or Bat Mitzvah? As you prepare for your big day, come see how immigrant families celebrated 100 years ago. 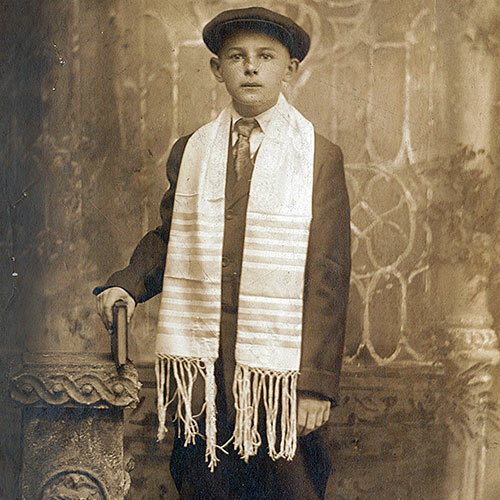 Try out a century old Bar Mitzvah speech. Hear memories of ceremonies that took place at Eldridge Street. Imagine becoming the very first Bat Mitzvah ever. (You think you’re nervous, wait till you hear how she felt!) 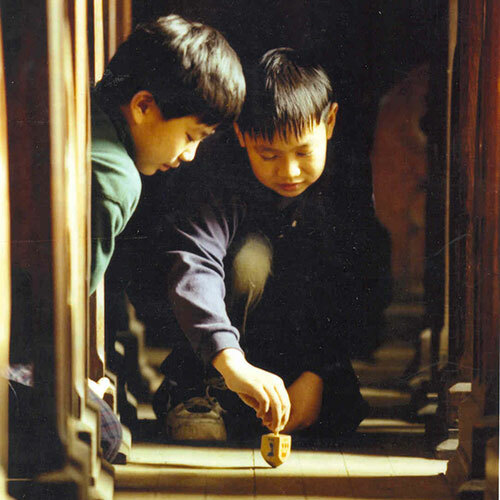 Connect your own coming-of-age experience to a treasured and evolving tradition.